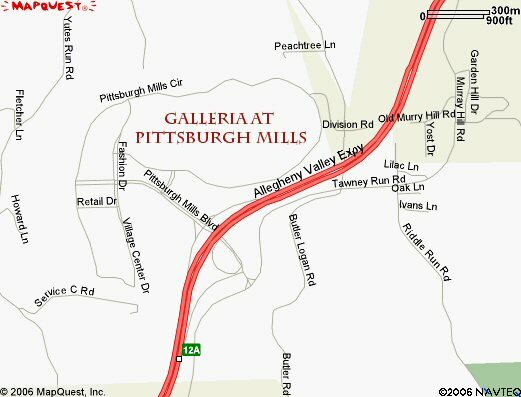 Cinemark 18 and IMAX Theaters are located off Exit 12 A Route 28 in the Galleria at Pittsburgh Mills. If you would like your Frazer Township business to appear on this list please contact us here. 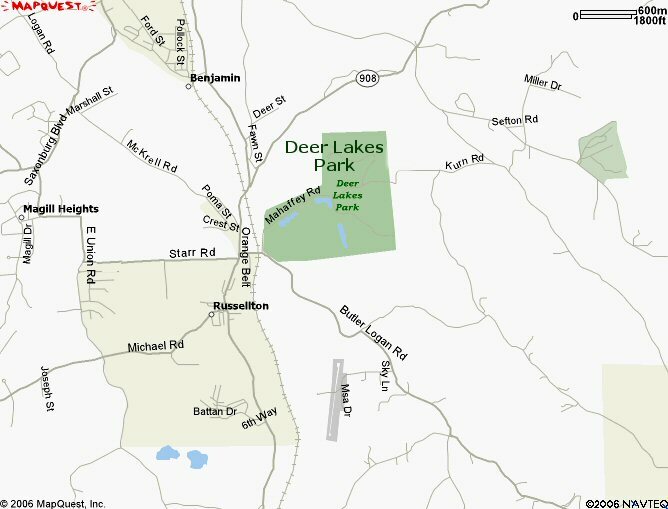 Deer Lakes Park is located in West Deer and Frazer Townships in Allegheny County, Pennsylvania. 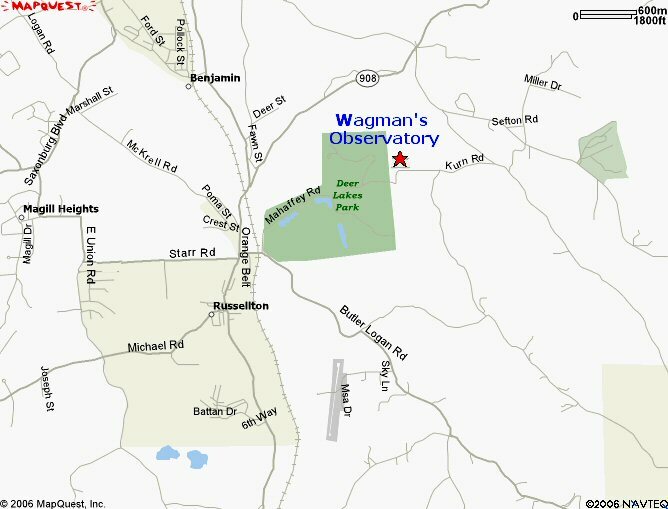 The Nicholas E. Wagman Observatory is owned and operated by the AAAP. Originally built in 1987 and expanded in 1995, it is the first and only amateur astronomical observatory in western Pennsylvania dedicated to public education and enjoyment of the science of astronomy. Located in Deer Lakes Park.